Warren Moos graduated from Brown University in 1957 and received a PhD in physics from the University of Michigan in 1962. From 1961 to 1963, he was a postdoctoral researcher at Stanford University, becoming an acting assistant professor in 1963. 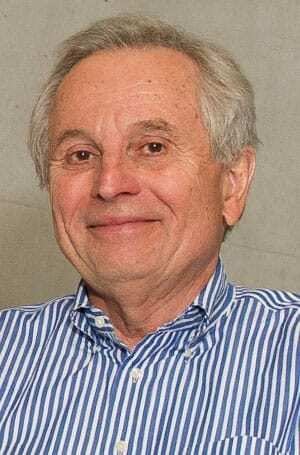 He joined the Department of Physics and Astronomy at Johns Hopkins in 1964, where he has served as director of the Center for Astrophysical Sciences and as chair of the Department of Physics and Astronomy. He is a fellow of the American Physical Society and a member of the American Astronomical Society and the International Astronomical Union.